An Assessment of China's Rise into the 21st Century. An assessment of how the United States is faring in the war on terror. An assessment of the global proliferation threat and policy tools at hand to prevent catastrophe. This report reveals the contours and complications of American grand strategy in the Middle East. 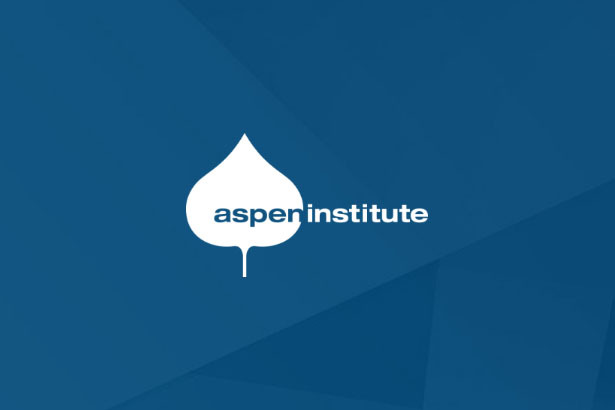 This report presents an executive summary of the Aspen Atlantic Group's 2003 deliberations.